Jeremy,Thank you for posting this. It was exactly what I wanted to know. Due to my perpetual skepticism with regard to men deciding for me what I should consider to be canonical (i.e. 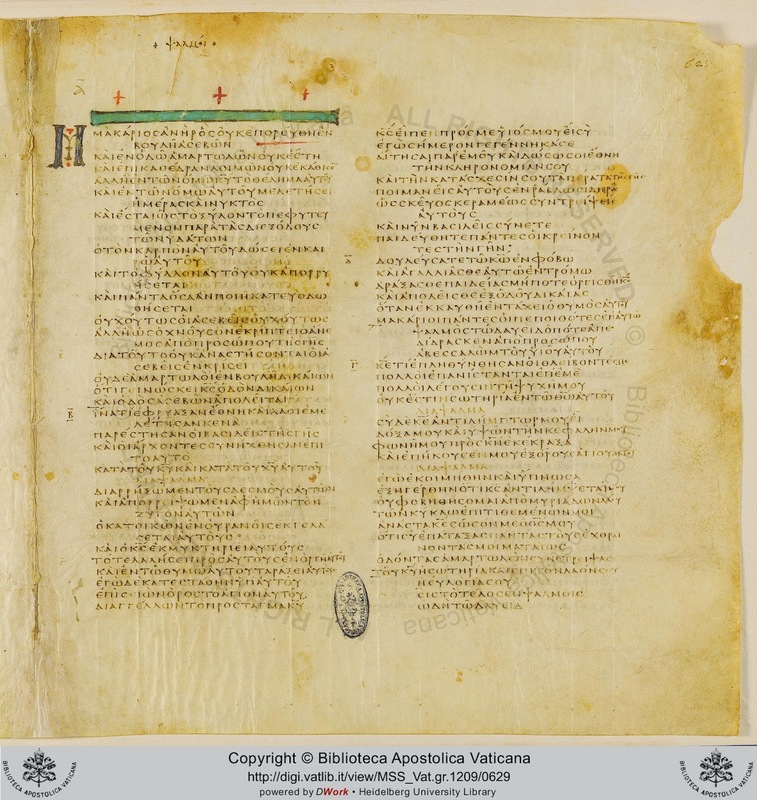 Council of Nicea et al) I wanted to find out what other manuscripts might contain some guidance from God that they omitted. In your list I notice there are several apocryphal texts not found. Is that because those were not contained in the Codex Vaticanus?